About a year ago I bought Rhema a fish tank (with fish included) off of Craigs List. Well, recently momma decided to do a huge cleaning and in the process mistakenly killed the filtering system. When I went to see if I could replace the motor, I found out it was specific for that thank and I’d need to get a whole new system. Ugh! So, we waited to see if the tanks would go on sale. Sure enough they had a sale and we got a small tank with a motor that we can change out if it’s ever needed. In the process of the delay we lost some of Rhema’s fish and had to start over a bit. 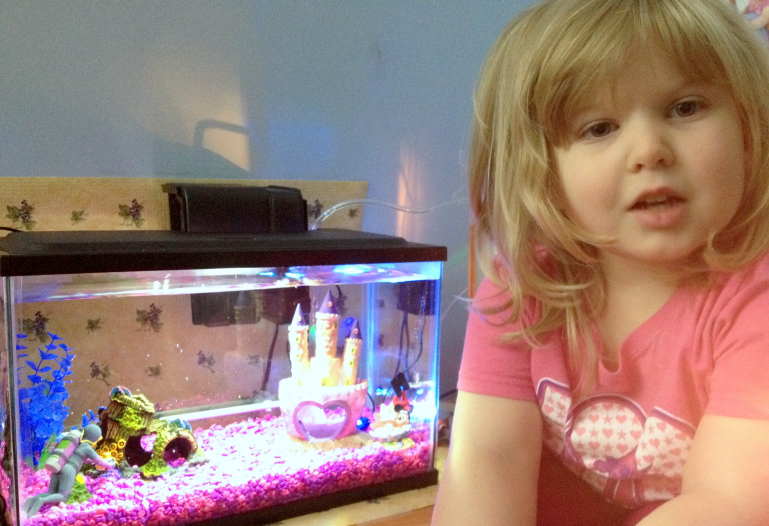 For example, we had 3 neon tetras named, “Shirley, Grace and Mercy”…. yes, it’s funny names but we liked it. LOL! Well, Mercy went on to be with Jesus so we’ve not had any Mercy in the house. LOL! 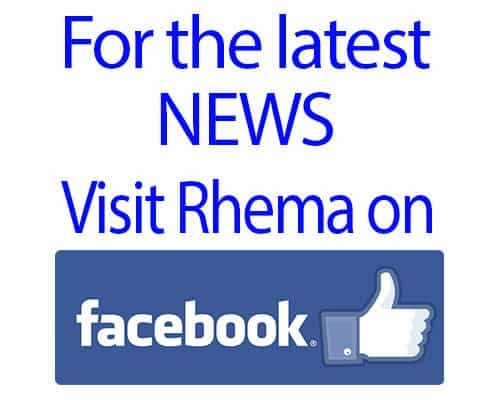 Rhema and I transferred over Shirley and Grace and went to get another Mercy. So, now we have our sweet little trio swimming happily together. Momma is just happy that Rhema does not realize it yet when a fish goes missing; she does not have the concept of something dying. We will cross that bridge when we get to it, but for now, as we get things going with her new tank, I’m just happy that she is not too inquisitive when “someone” goes missing. These cognitive delays come in handy sometimes…..